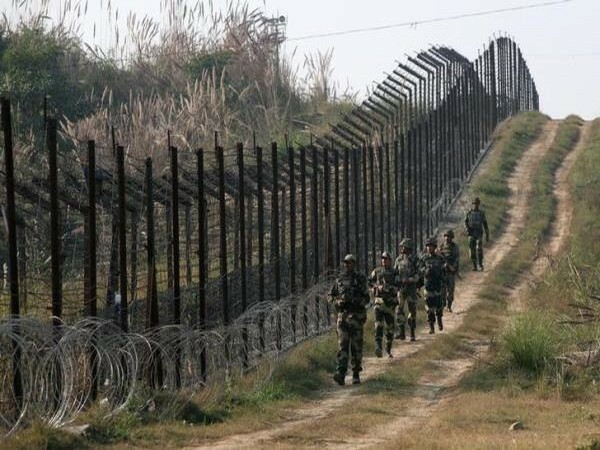 Rajouri (Jammu and Kashmir) [India], Feb. 18 (ANI): The Pakistan Army on Sunday initiated unprovoked and indiscriminate firing along the Line of Control (LoC) in Poonch sector in order to facilitate an infiltration attempt. Nagrota (Jammu and Kashmir) [India], October 12 (ANI): Pakistan Army on Thursday resorted to unprovoked and indiscriminate firing of small arms along the Line of Control (LoC) in Krishna Ghati Sector of Jammu and Kashmir. Rajouri/Poonch (Jammu and Kashmir), Nov. 21 (ANI): Unprovoked ceasefire violation by Pakistani troops continues in Naushera sector of Rajouri district, though it has stopped in Krishna Ghati sector of Poonch district at 4.30 p.m. on Monday. Jammu (Jammu and Kashmir) [India], Nov. 21 (ANI): The Pakistani Army initiated ceasefire violation from 8:30 a.m. today morning on Indian Army posts along the Line of Control (LoC) in Krishna Ghati sector of Jammu. Jammu (Jammu and Kashmir), Oct.16 (ANI): An army jawan, Sepoy Sudees Kumar, was martyred when Pakistan Army initiated indiscriminate and unprovoked firing on Indian Army posts along the Line of Control (LoC) in Rajauri sector on Sunday.